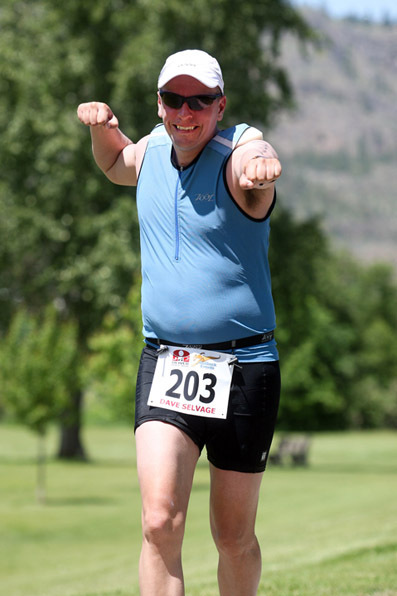 It was great to be back in Oliver again to shoot triathlon. I was there two years ago and back then I found inspiration from watching the athletes to get my own act together and later that year I completed my first (and to date only...sigh...) half marathon. 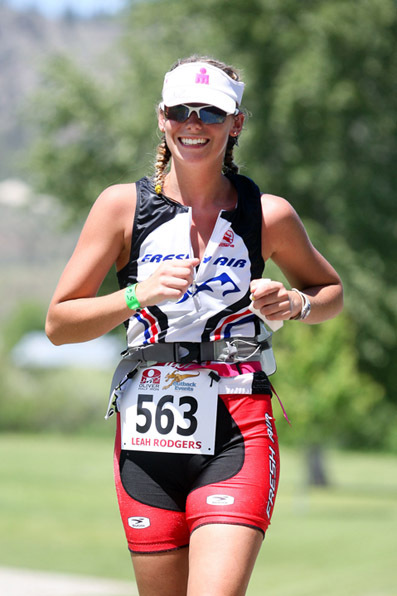 I am still not ready to take on the challenges of a half ironman. 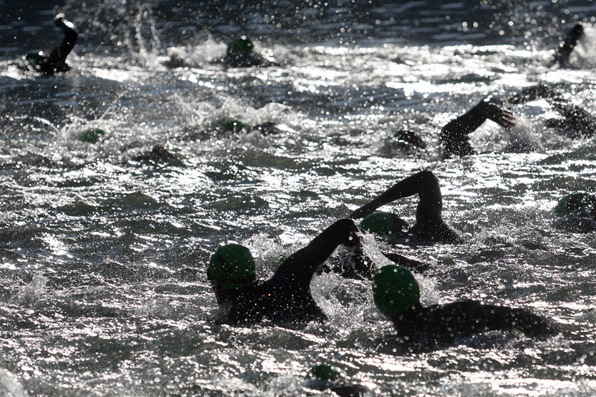 Every time I witness a triathlon race I am hugely impressed by the endurance and perseverance these guys bring forth. I really enjoyed the interaction with the athletes this year. It was a beautiful sunny day so almost everyone was in a great mood and many racers either smiled, waved or sent thumbs up in the direction of the camera. I covered the bike leg and the running and for the bike part the atmosphere was great as a festive guy parked his truck and blasted out upbeat tunes, rang his cow bell and played a snare drum to the best of his ability cheering on the athletes. All in all a great event to have witnessed. I am showing a few of my captures below. All the photos from the event can be purchased from www.brightroom.com.